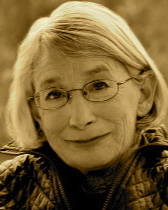 A Year of Being Here: Mary Oliver: "The Loon"
"The Loon" by Mary Oliver, from What Do We Know: Poems and Prose Poems. © Da Capo Press, 2003. 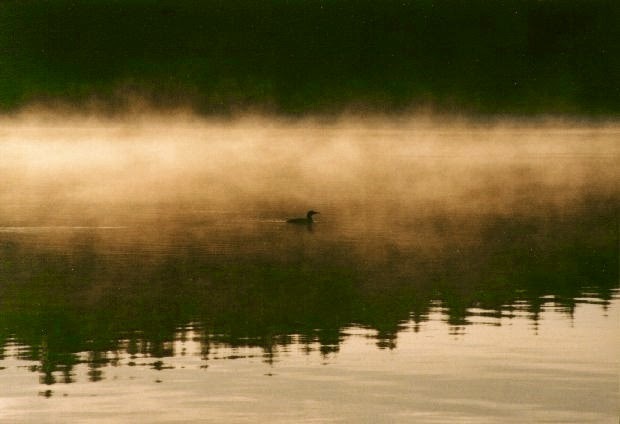 Art credit: "Common Loon at Dawn in Algonquin Park," photograph by Steve Hall (originally color).